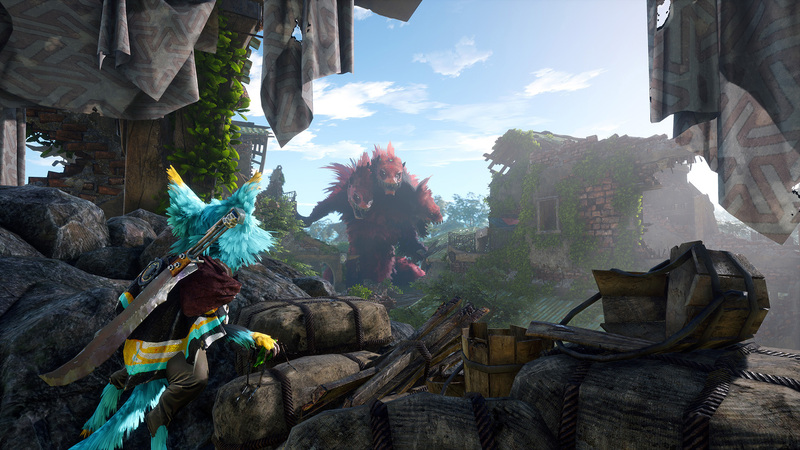 I can't really call Biomutant my biggest surprise of PAX because I once publicly said it "looks weird as hell and I'm really into it," and the Internet never forgets. But if it weren't for that article, it sure would be. It's strange, risky, creative, original, and so many other things. I want to shower it with love. I want more games to be as out-there and unafraid as Biomutant. While I can't make any definitive claims about how the whole open-world action-RPG adventure will end up, I can say that it makes a great impression. Experiment 101 brought a sort of "overview" demo to PAX that wasted no time showing me the highlights: a fluid third-person combat system not unlike Arkham Asylum but faster-paced; some cool abilities like a rocket fist and a mucus bubble for bouncing over gaps or rolling up enemies; a pilotable mech to traverse a toxic dying land; and a boss that ended with me getting swallowed and punching its innards, Yoshi's Island style. There wasn't a hint of open-world meandering. It was all riveting. 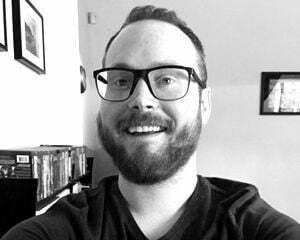 That said, I have to agree with Brett: there's a lot going on and it stands to reason that not all of it will come together in perfect harmony. But even if Biomutant is an uneven game, I'm all about it. After my 20-minute demo, I spoke with gameplay programmer Oliver Bolt to better understand Biomutant. The gist is that it's a post-apocalyptic world, things are (relatively) okay, but they're starting to change for the worse. Oil is seeping up from the ground, contaminating everything in its path, and there's a Tree of Life with five roots that need saving and a world eater boss for each one. "When you face them in the real game you're going to have a choice: either to ally with them or fight them," said Bolt. "You can either actively try to save the world from destruction or you can try to ensure that it gets destroyed." While he had to stay vague, he says the latter will "open up new possibilities." The demo tried to squeeze everything in a short amount of time, but the full game is "taking a lot of cues from Breath of the Wild." It's "fully open world." Bolt also described Biomutant as having an RPG "backbone," noting that you gain level-ups, get attribute points, and abilities grow powerful through use. "The more you use them the stronger they get and the more things you can do with them." I asked how long Biomutant has been in production and how it's changed since the original idea. There are so many elements crammed in. Bolt explained that they've "changed almost everything" since the initial idea, which was more Diablo-esque. Crafting is the oldest feature still in the game. Experiment 101 decided to redo the combat and this version has been in the works for around two years. Lastly, I wondered about length and more specifically scope. I feel like Biomutant could successfully get away with a fairly long run time given everything I saw first-hand and everything I heard about RPG hooks. There will be six factions in the world with headquarters and outposts, and you can get them all aligned under one banner or help one conquer the others or even just kill everyone. The main quest is based on key characters you'll encounter but a lot more will go into the "final state" of the world, according to Bolt. With that in mind, he estimated a 10-hour minimum but said it should be a lot more. 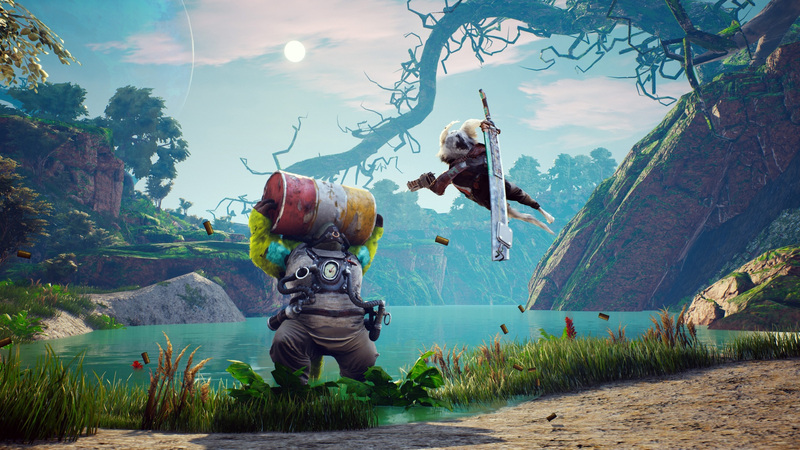 There are plenty of unknowns when it comes to Biomutant, but I know one thing for sure: it's taking a ton of chances as a new IP and I hope everyone who says they miss the era of interesting mid-tier publishers will show support. At the very least, keep this on your radar. It's out next summer.